Sacramento Endodontist Dr. Ferris Nazeri is a Board Eligible member of the American Board of Endodontics. Dr. Nazeri specializes exclusively in the diagnosis and treatment of endodontic (root canal) infections. At Advanced Micro-Endodontics, Inc, the most up-to-date technologies are used to save your teeth. We are the only endodontic office in Sacramento that offers IV Sedation in office. Ideal for patients with very high dental anxiety and children! 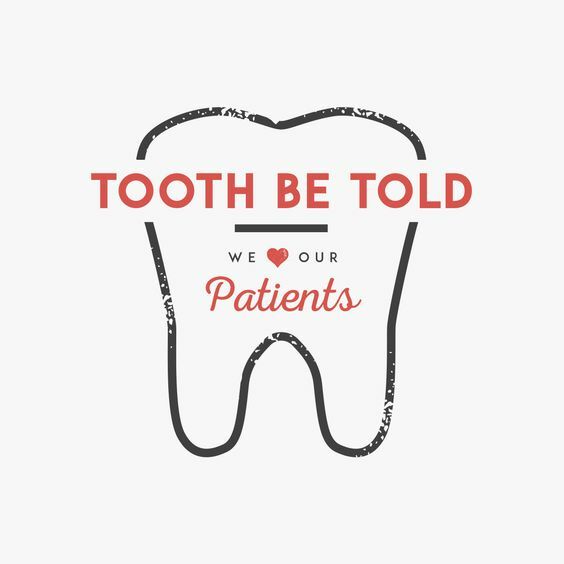 We genuinely hope this site is helpful to you in learning more about our practice, endodontic (root canal) conditions and treatments, dental recommendations, and more. Please browse through our website and be sure to contact us if you have any questions or would like to schedule an appointment. Thanks for saving my tooth!! I went in to Dr. Nazeri's office thinking I need a root canal. But he told me I didn't need one. That all I needed was a new crown. Thank you Dr. Nazeri for your honesty.